For a limited time, I’m going to offer studio mini shoots for babies and children. Shoots last 20 – 30 minutes, and include high resolution digital images sent to you via dropbox. These shorter shoots pack a punch: the quick shoots are perfect for youngster’s shorter attention spans, but more than enough time to get gorgeous images. The Greenwich Village Manhattan location is convenient and means we can work together in gross NYC weather. Capture cute milestones, or dramatic portraits, and have some fun in this low-key, relaxed setting. These mini shoots are for children only, but I do offer family shoots year round. Use the form below to request more information and to book your shoot! To learn a bit more about what it’s like to work with me, please check out my photographer reviews here. Daisy Beatty is a portrait photographer based in Manhattan and East Hampton NY. 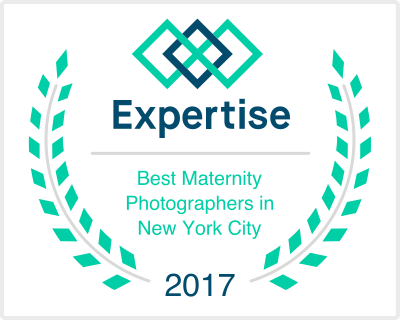 She specializes in vibrant portraits of children, families, babies and maternity; as well as headshots for executives, performers, and online daters. For more information use the form above or visit her website. Kids Mini Sessions Manhattan feature beautiful portraits of children and babies.